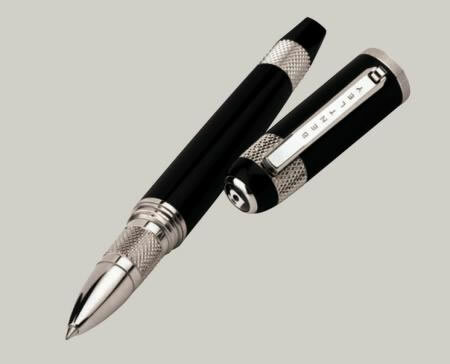 Based on the tragic love story by Shakespeare, Romeo and Juliet, Delta Pens (Italy) has introduced the Romeo and Juliet collection. 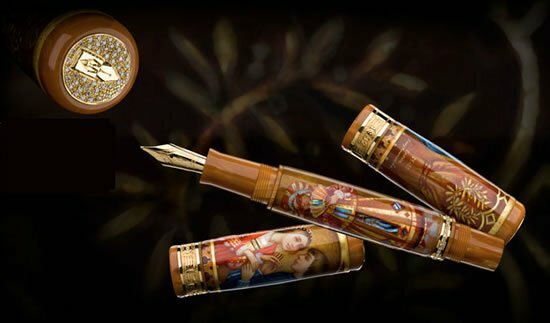 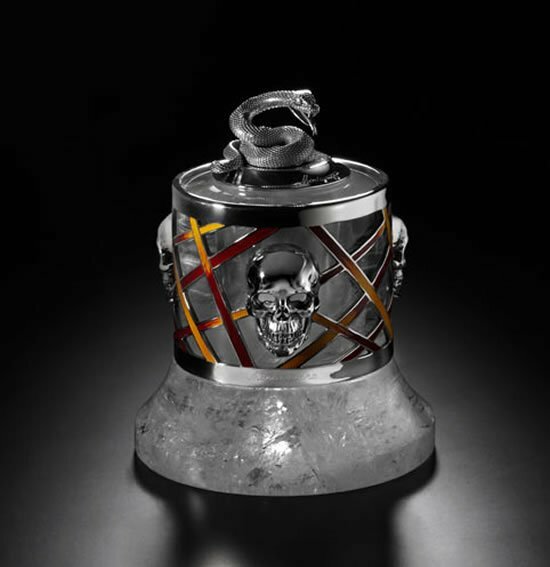 With only 25 pens that are hand painted in celluloid and solid gold, the body and cap are enriched beautiful hand paintings and mother-of-pearl inserts revealing sights connected to the lovers. 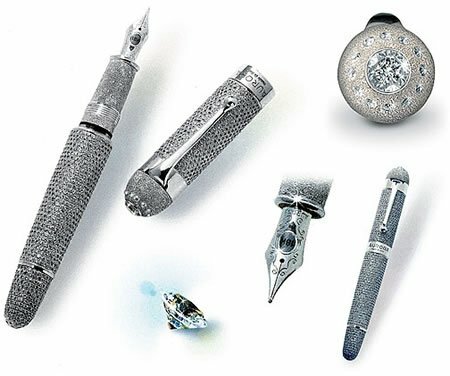 The pen has its top end cap made of 18k gold augmented with 25 brilliant-cut diamonds (0.003) totalling 0.075 carats. 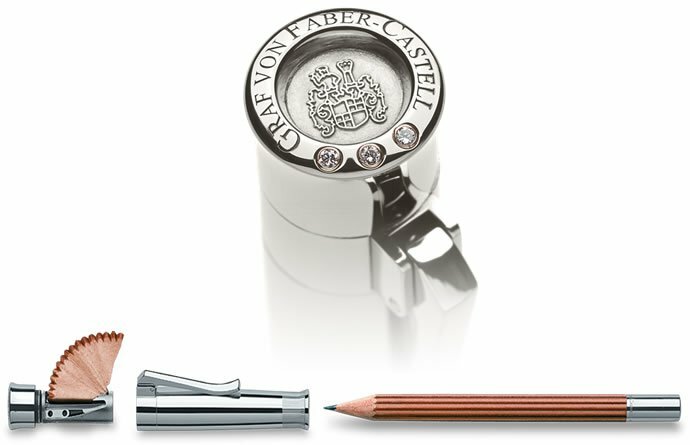 The central gold ring is inscribed with Delta 1982 and the body is also in celluloid and enriched with same type of painting and pearl inserts portray a dance scene from the Capuleti villa. 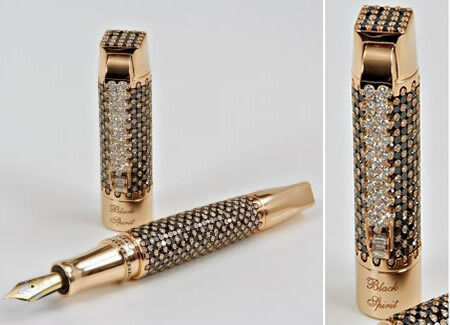 The bottom part of the wonderful painting with an 18k solid gold ring that is enhanced 25 cut diamonds totaling 0.2 carats. 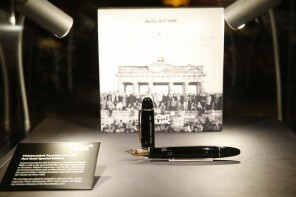 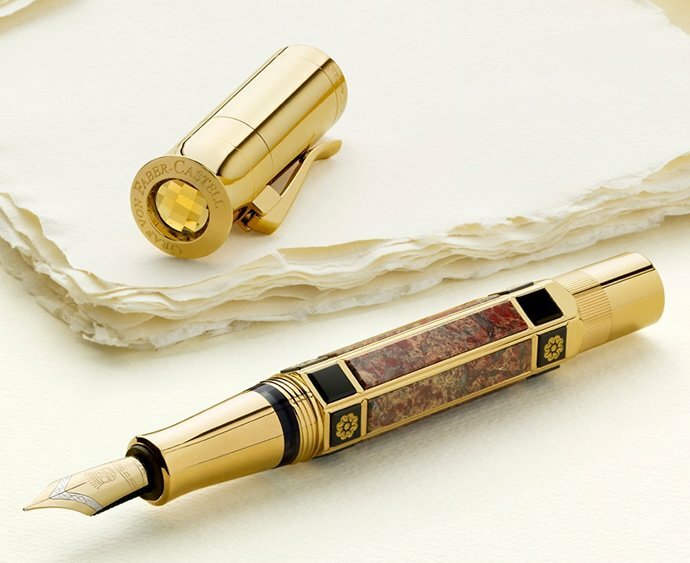 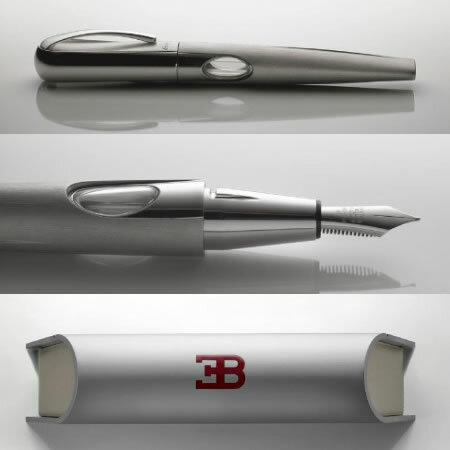 Priced at $22,600 the pen is truly a huge accolade to the lovers who tragically died.